With only 72 students beginning in 1982, Meadowbrook Christian School quickly grew to over 300 students in 1994. Our Meadowbrook Alumni Community 400 + strong continue to serve and make a difference all over the globe in their roles as Mothers, Fathers, Lawyers, Doctors, Teachers, Pastors, Missionaries and a host of other life vocations. 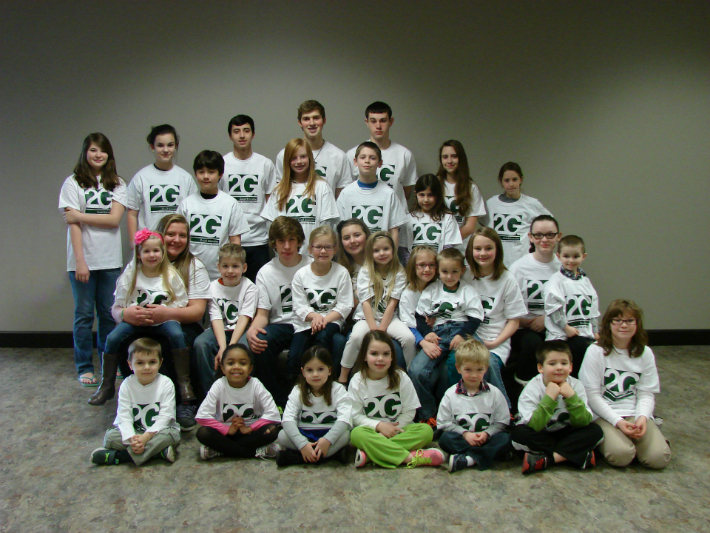 Pictured below are some of Meadowbrook’s Second Generation students. Many Meadowbrook Alumni continue to choose Meadowbrook for their children’s educational home.